Access to the St. Patrick’s Day Parade and Run may be restricted at various times throughout the event day. So, to help you navigate, take some time to review the map below, to make your visit a little less stressful. The green line is the run route. This means that many of the streets, parking lots, parking meters, and businesses in this area will be inaccessible by automobiles for a large portion of the day, especially between 7:00 a.m. and 3:00 p.m. In addition, be wary of highway exit closings, especially on Hwy 40/I-64. During both the run and the parade, these exits are likely to be temporarily closed. 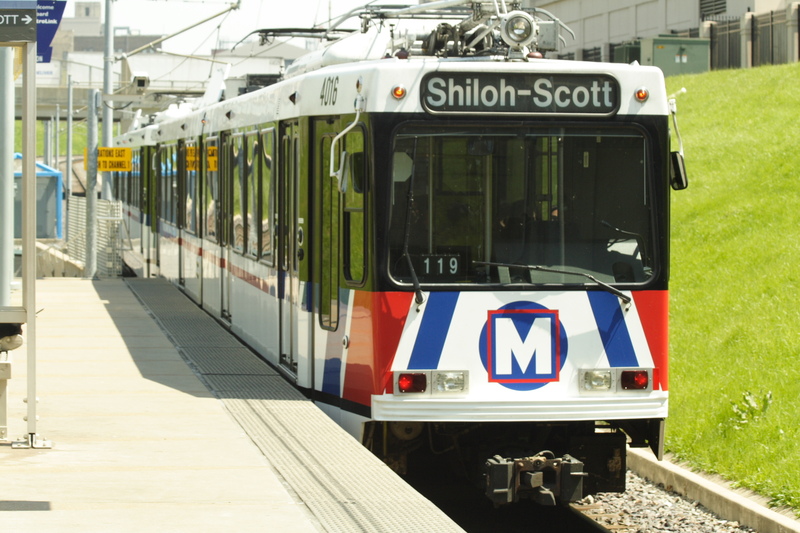 We suggest that you consider MetroLink or MetroBus, when traveling to downtown. MetroLink stations are very convenient to the parade and the run, and are indicated on the map above. For more information, visit Metro St. Louis (aka Bi-State Development Agency). To assist you with locating a parking lot near the parade and the run, here are a few helpful links. Metered on-street parking is also available. 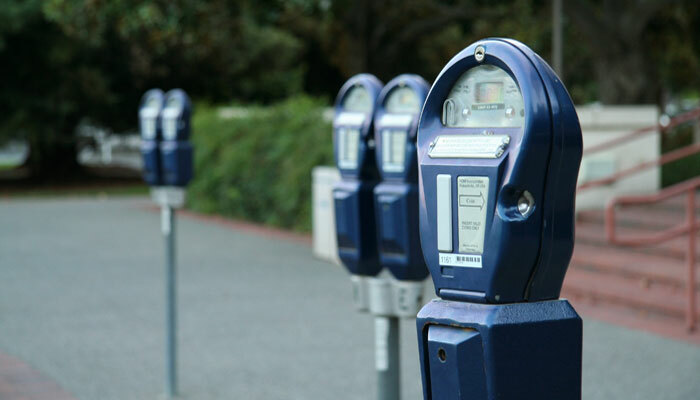 NOTE: Meter hours and regulations will still be in effect through out the weekend. This is not city holiday. Coming to St. Louis? 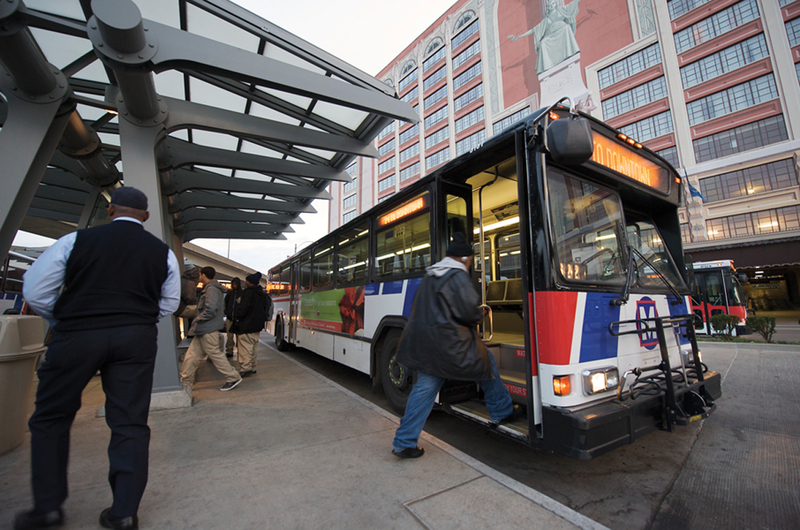 Here are some useful links for St. Louis area travel information. Need a hotel for the weekend? Consider the offers at the Hilton St. Louis at the Ballpark, the host hotel of the St. Patrick’s Day Parade and Run. Look on their Hotels Specials page for the St. Patrick’s Runners Pack.